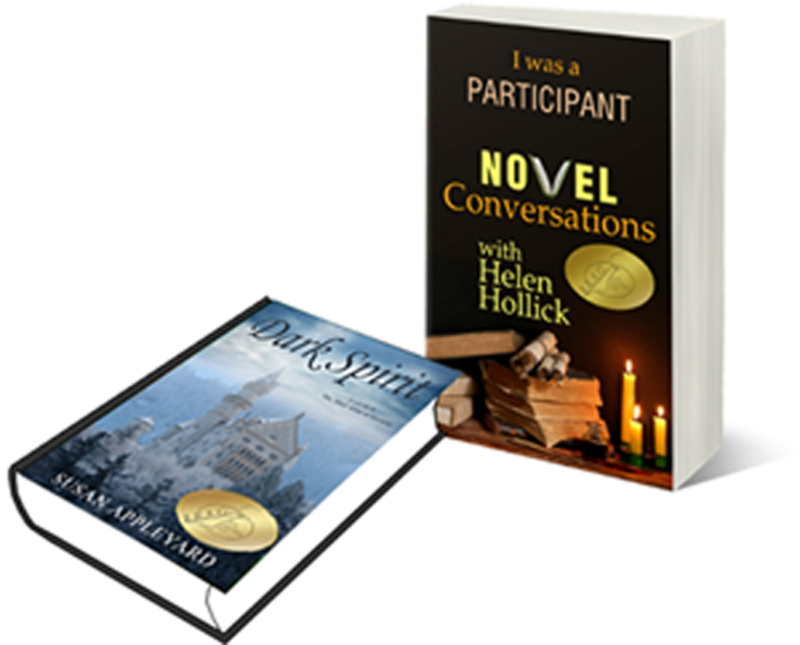 Q: Hello, I’m Helen the host of Novel Conversations, please do make yourself comfortable. Would you like a drink? Tea, coffee, wine – something stronger? You’ll find a box of chocolates and a bowl of fruit on the table next to you, please do help yourself. I believe you are a character in Susan Appleyard’s novel Dark Spirit. Would you like to introduce yourself? Are you a lead character or a supporting role? A: Mmm. Thank you. How did you know I adore chocolate? I am Ludwig, King of Bavaria, of the Wittelsbach family, and I am of course the lead character in Ms. Appleyard’s book. Read the Entire interview @ Novel Conversations!